Today in 1982 marked the first ever NCAA Women’s Championship. Louisiana Tech became the first NCAA Women’s Division I Champions with a win over Cheyney. The first NCAA Division I tournament had 32 teams. Tennessee, Louisiana Tech, Cheyney and Maryland met in the Final Four. 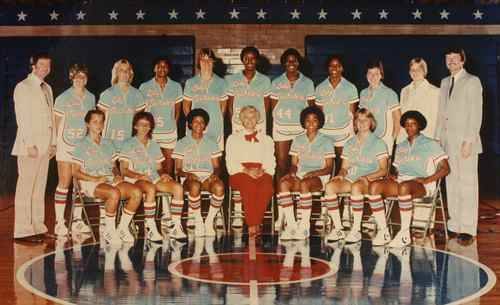 Baylor Head Coach, Kim Mulkey, was a member of this Louisiana Tech team, setting her up to become the FIRST person in history to win an NCAA Division I Basketball Championship as a player, assistant coach, and head coach. *Pictured above is the 1982 Louisiana Tech team.